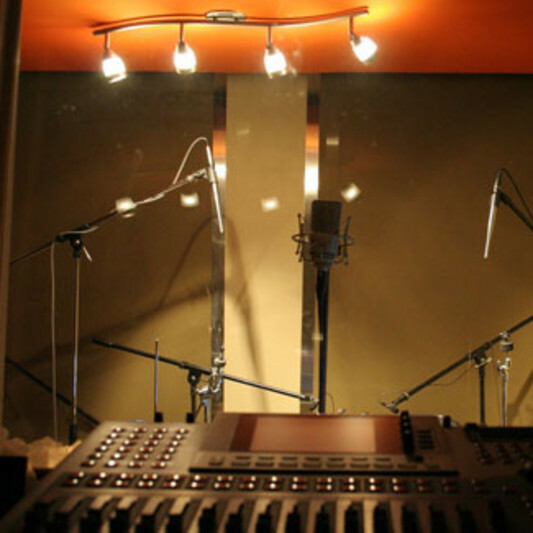 IVM Music Productions is dedicated to create and provide top quality music. Our objective is to supply the best music content available for Film and TV and Video Games. 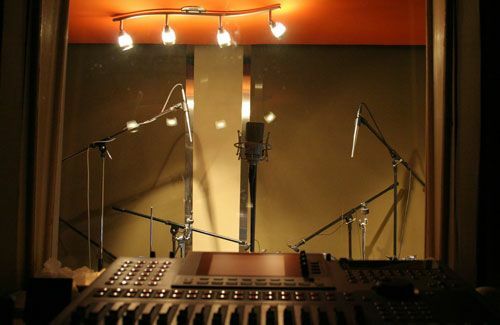 As a Music Production company, we also make Professional Music Album Productions. Our music has been used by broadcasters, advertisers and other companies around the globe. With over 10 years of experience making professional music, our award winning team of musicians and producers is always looking forward to providing companies with the best music content available today. We like to work with music supervisors to help find the right music content for their purposes, while our creating team, allows for the perfect custom made music available today.